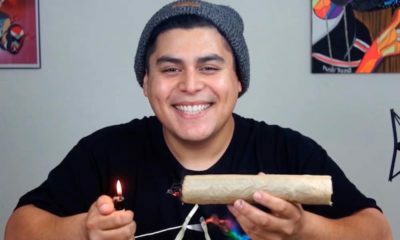 What happens when you smoke a “joint” in front of cops in a non-legal state? Hilarity, of course! From our friends at Model Pranksters. Marijuana Ad: The New (And Better) Beer?